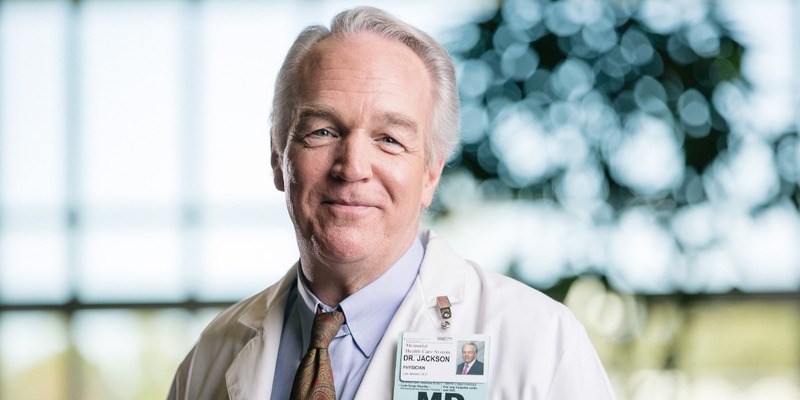 C. Lee Jackson, M.D. is one of the foremost surgeons in America using the da Vinci® robotic prostate surgical system. Dr. Jackson, former head of urology at the renowned Cleveland Clinic Florida, has performed more than 1,600 robotic procedures. Benefits of robotic prostatectomy include faster recovery and reduced risk of impotence and incontinence. A 10-minute video featuring Dr. Jackson performing and narrating a robotic prostatectomy may be viewed by clicking here. Visit Understanding Prostate Cancer to learn more about one of the most commonly diagnosed cancers in men and the second most common cause of cancer death. Located in CHI Memorial Missionary Ridge Medical Tower on the CHI Memorial Hospital Chattanooga campus, CHI Memorial Robotics for Prostate Cancer is welcoming new patients. To schedule an appointment with one of our medical professionals, call (423) 495-3068. Watch the videos below to learn more about prostate screening and prostate cancer. Call now to schedule an appointment (423) 495-3068.